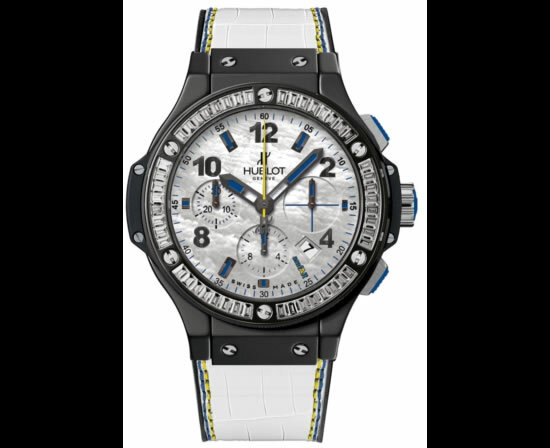 This year, Basel World welcomed and staged a couple of exquisite wristwatches that bedazzled and awestruck us; Berguet Reine de Naples, Tag Heuer Carrera Calibre 36 Flyback Racing and Ulysse Nardin Skeleton Tourbillon, to name a few. 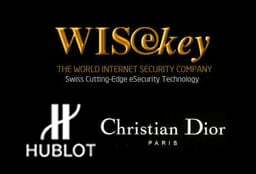 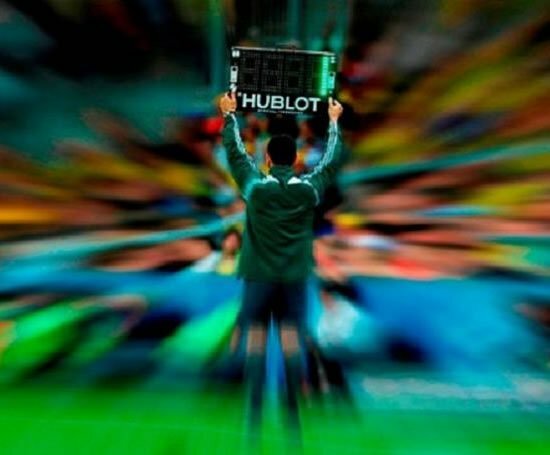 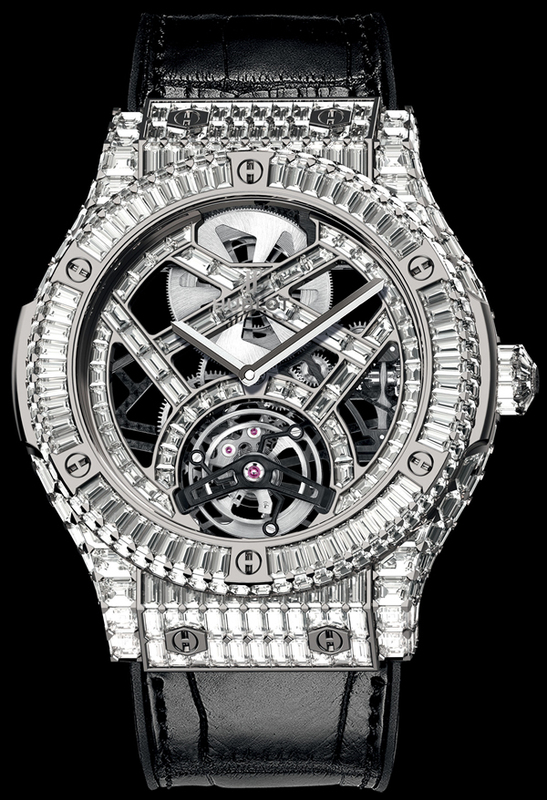 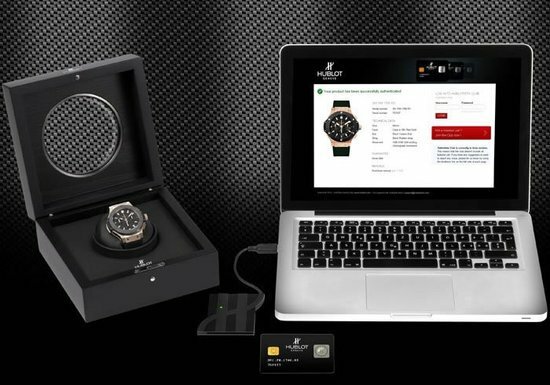 Among these was presented one more piece exquisitely and delicately fashioned, a complete stand out, from the house of Swiss luxury – the Hublot Classic Fusion Haute Joaillerie, with a price tag of $1 million! 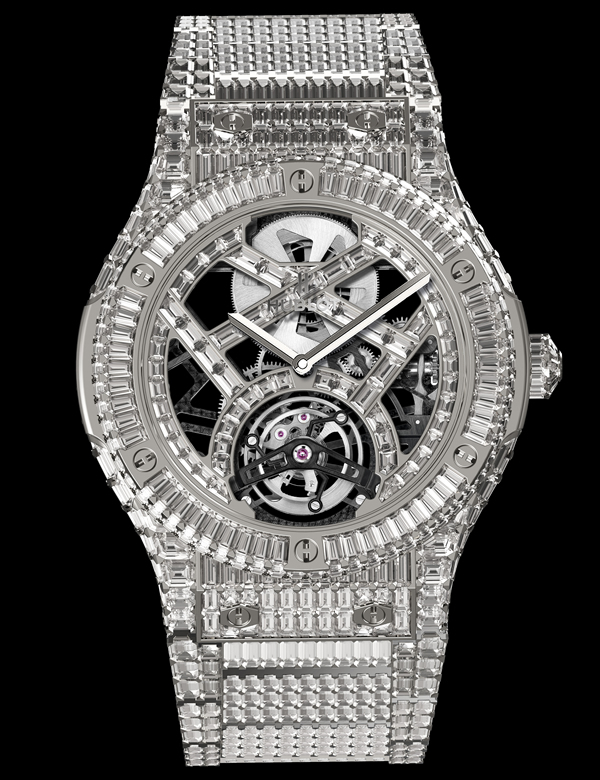 Rightly priced, owing to the diamond studs that neatly encrust the watch’s dial, the Hublot Classic Fusion Haute Joaillerie is a piece of artistic craftsmanship developed and produced entirely at the Hublot workshop. 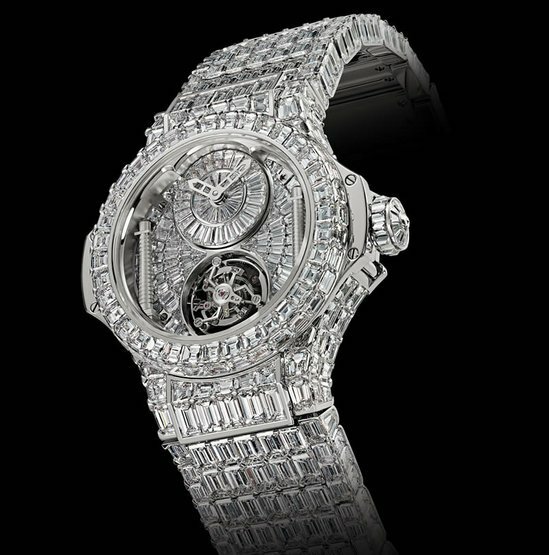 A conjunction between traditional craftsmanship and 21st century creativity, the watch flaunts 1185 diamonds that trace origin to Yakutsk, Eastern Siberia, Russia. 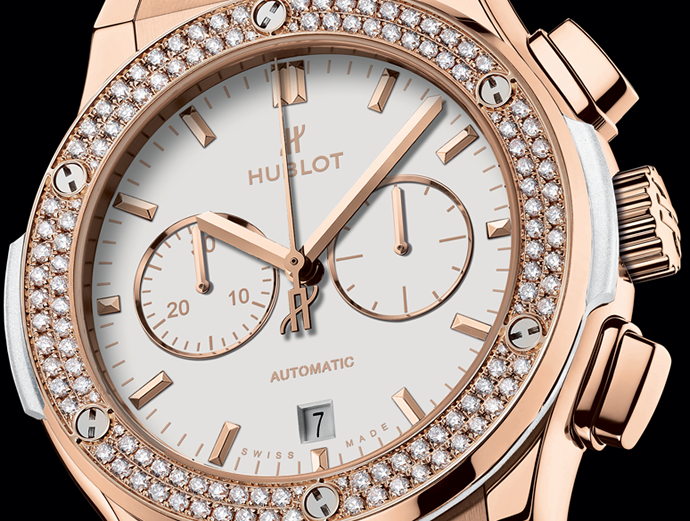 Unlike other watches, the Classic Fusion Haute Joaillerie is one of the few works of art that has diamond studs placed within its open worked dial frame. 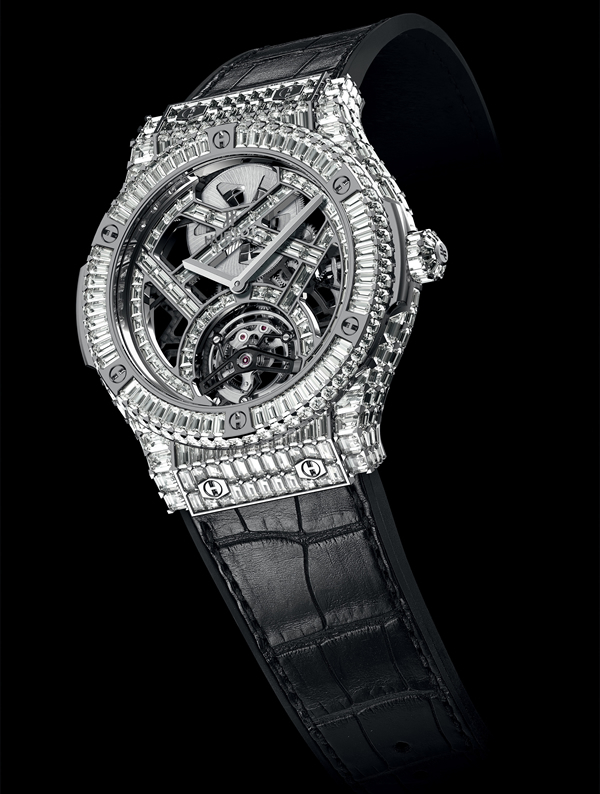 Even the crown is encrusted in diamonds, giving the watch the extra twinkle. 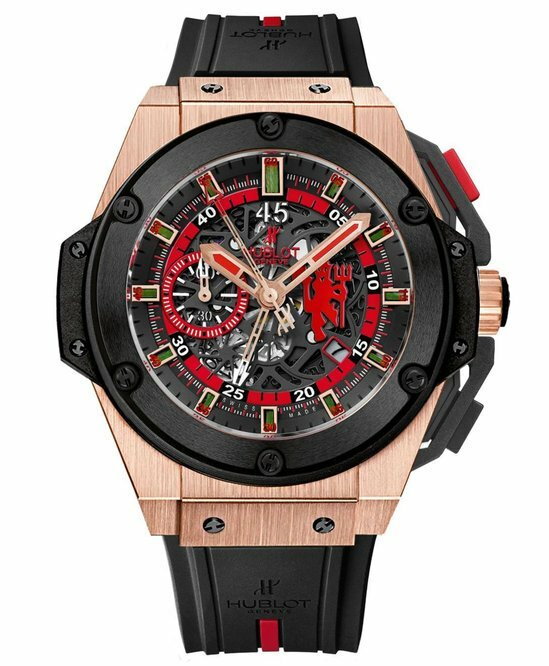 Additional features of the Hublot Classic Fusion Haute Joaillerie include 30 meters water resistant and 120 hours of power reserve. 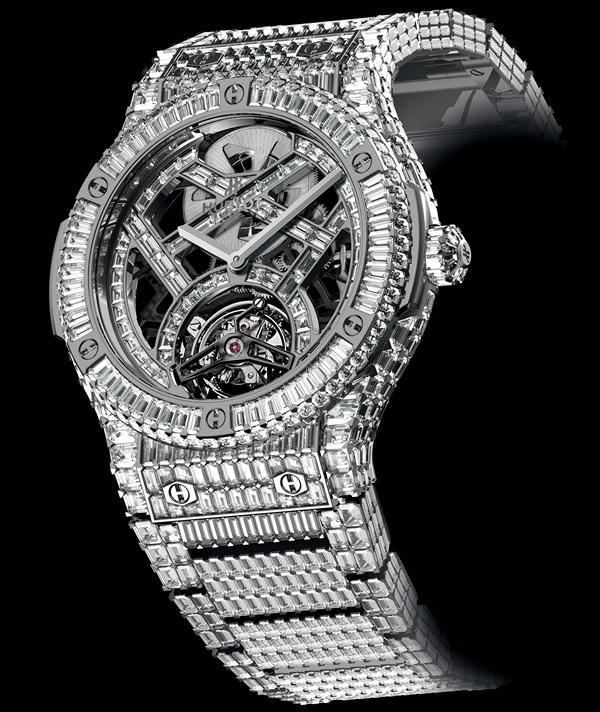 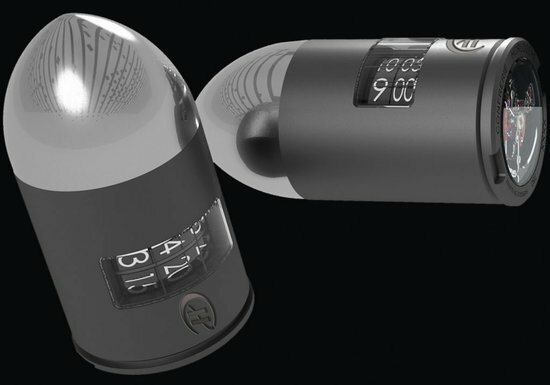 A watch that has been worked upon for over 4 months, by a handful of 25 experts, only an exclusive 8 pieces would be created.